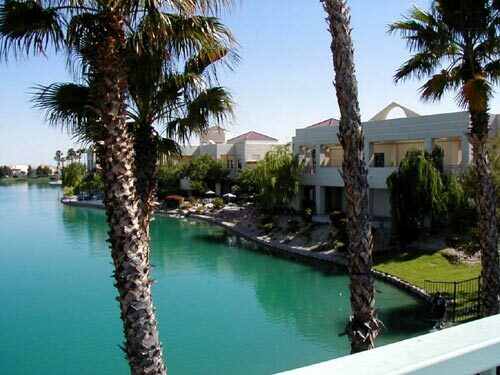 Set alongside the beautiful Lake Jaqueline in the Summerlin/Desert Shores Northwest area of Las Vegas. This Class Ã¢â‚¬Å“AÃ¢â‚¬Â two story building is conveniently located only one mile away from the interstate 95 Freeway. Our center offers office space ranging from 85-300 sq. ft. Fully furnished interior or exterior lake view offices or mini suites with private and garden patios.